Send me more information about owning a Swimart Franchise. 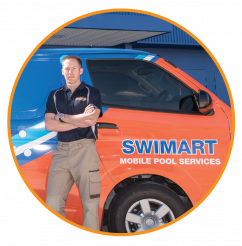 If you’re looking for a career that gives you a great lifestyle and independence and is supported by an Australian listed company, a Swimart franchise could be your opportunity to jump in and test the water. We operate in a specialist niche industry with limited competition meaning you can reap the rewards of our highly recognised brand and streamlined systems. With Australia & New Zealand having the highest ownership of pools in the world per capita the diversified income streams of our franchise model ensures our franchisees see continued growth in their business. 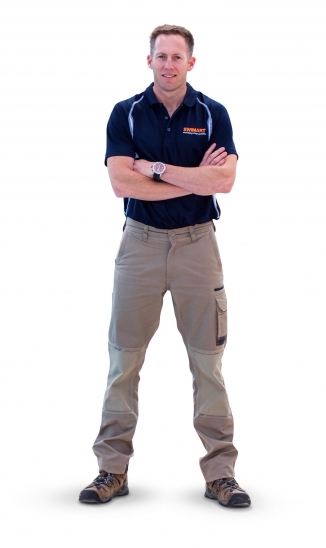 We’re looking for franchise partners to join us across Australia & New Zealand. Take the plunge and see why so many successful franchisees are proud to say “I am Swimart”. For every pool owner to spend more time enjoying their pool or spa and less time maintaining it. 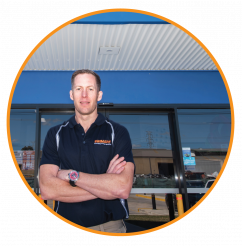 Our franchisees are amongst the most knowledgeable and trusted people in the pool industry. To provide pool and spa owners with trusted knowledge and the right advice, along with quality products and services, to maintain and enjoy a healthy pool and spa. Welcome to the Swimart team!